Journey back in time to trace the origins and development of human culture over the past 100 000 years, and uncover the mysteries of what it means to be human. 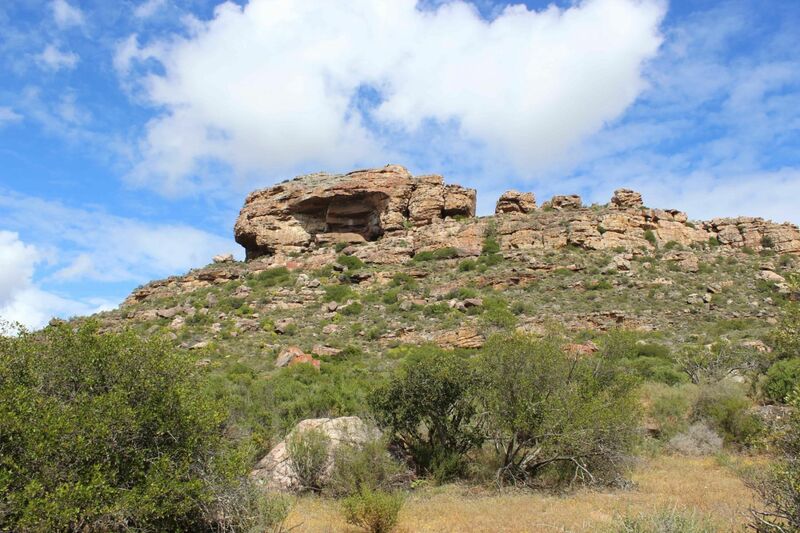 A view of Diepkloof Rock Shelter. From ornately decorated ostrich eggs and sea-shell beads to carefully crafted bone tools and beautifully executed rock art, you will discover humanity’s earliest use of symbolism, art and technology – and find your own roots in the process. The story of humans began millions of years ago at the Cradle of Humankind World Heritage Site in Gauteng in the north of South Africa, but the narrative continues in the Western Cape. Here, our earliest ancestors started to harness their spirituality, use fire and tools, and illustrated abstract thought. Here, too, they learnt to adapt their behaviour and diet to their environment. Three important archaeological sites and their surrounding towns reveal how our ancestors started to innovate socially, behaviourally and culturally. Follow in their footsteps and discover how we became what we are today. 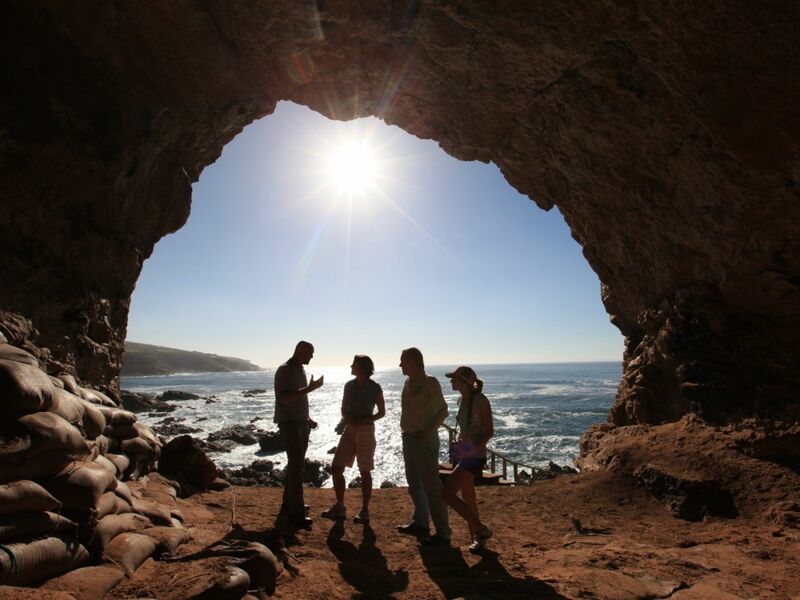 The Cradle of Human Culture encircles a vast area focused on three sites – Diepkloof Rock Shelter on the Cape West Coast; Blombos Cave near Stilbaai; and Pinnacle Point near Mossel Bay – but your trip to the Cradle of Human Culture does not start or end with these three sites only: the evolution of human culture can be traced across the whole province. Choose a journey, and start your road trip. 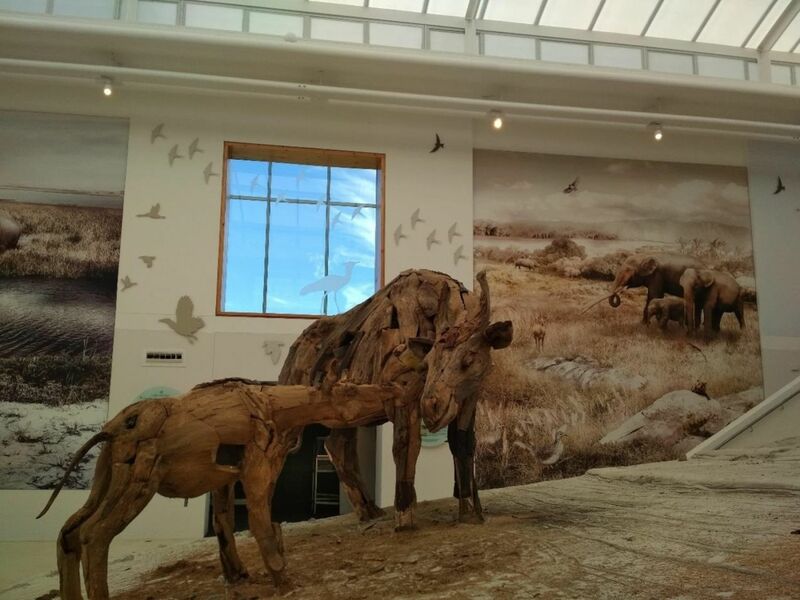 West Coast Fossil Park near Langebaan on The Artist’s Journey. Pinnacle Point near Mossel Bay on The Coastal Journey.